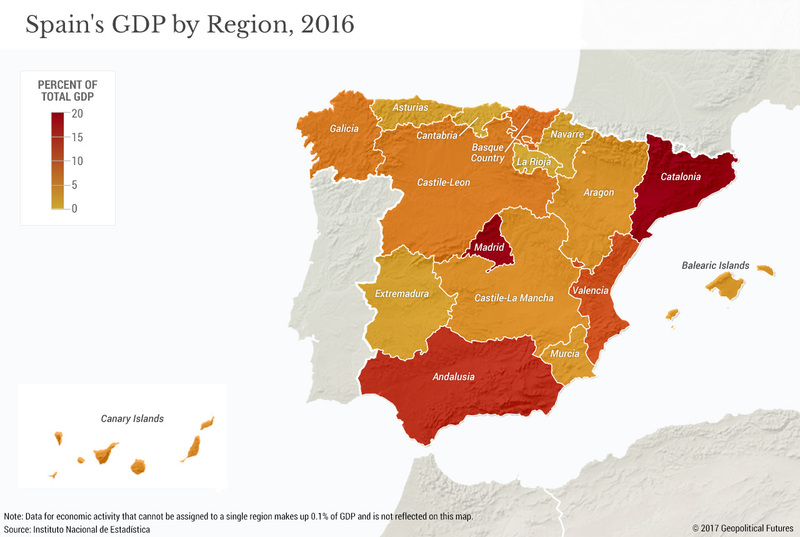 Even though Spain’s economy has recovered, its politics are in crisis. A similar scenario has played out across Europe. All headline economic statistics throughout the EU are trending upward, exceeding even the most optimistic projections of a few years ago. But the moderate economic recovery has been accompanied by increasingly unstable politics. In Germany, the anti-establishment party Alternative for Germany is now the third-largest political party. In Italy, a hodgepodge of eurosceptic, anti-establishment parties have formed a coalition to lead the new government. And in France, if the National Front had a leader with a surname other than “Le Pen,” it may well have prevailed in last year’s elections. 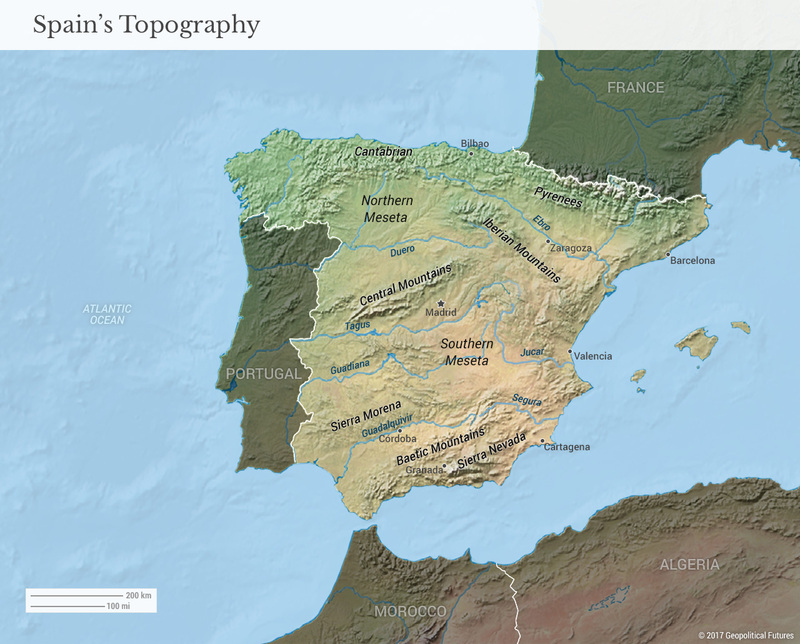 — Spain’s Uneven Success Story originally appeared at Geopolitical Futures.